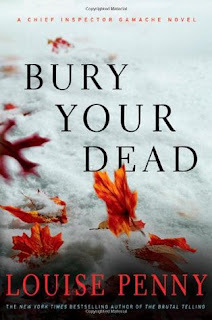 I'm reading Bury Your Dead (Chief Inspector Armand Gamache #6). Lanlois nodded once, his face hard, and the coroner stepped away from the pool of light, across the sharp border into darkness. And there he waited. Everyone in that room knew "in case" of what. Perfect lines! Have a great weekend! So creepy! I love it though. 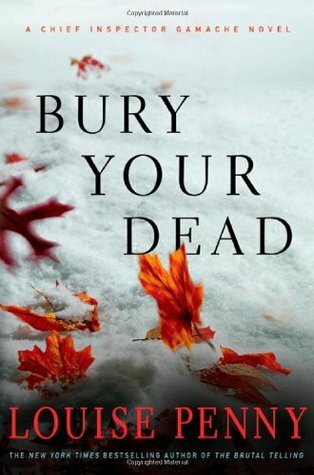 Heard great things about this author. I should read her stuff soon! Happy Victoria day weekend!